Mr. Gandhi advises the women of India to ‘resist’ or in extreme cases to ‘leave’ their husbands in order to control the size of their families rather than resort to birth control methods…Mr. Gandhi is strangely illogical in his demand that women ‘resist’ the sexual advances of their husbands to avoid frequent pregnancies. A woman might resist 364 days of the year and give in on the three hundred and sixty fifth only to become pregnant. If this practice of resisting the husband every day in the year but one, continued, the woman could have a child every year during her child bearing period. Sanger understood that women couldn’t just leave their husbands, not without the threat of starvation, poverty, and social rejection. Also, as we better understand today, men are just as capable of controlling their sexual needs as women. It is not the job of women to keep lustful men at bay. Sanger wasn’t alone in India with her convictions. She found a different philosopher, Rabindranath Tagore, who agreed with her. 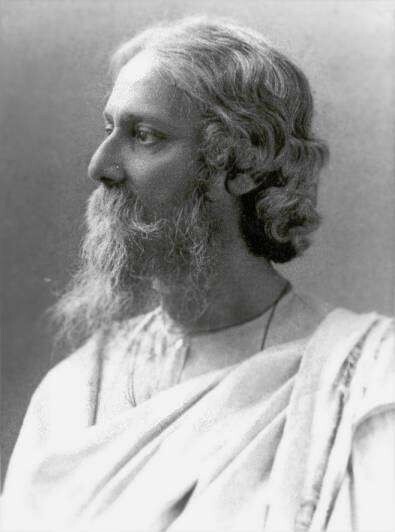 Tagore was a renowned poet for his time, particularly in the United States and England. 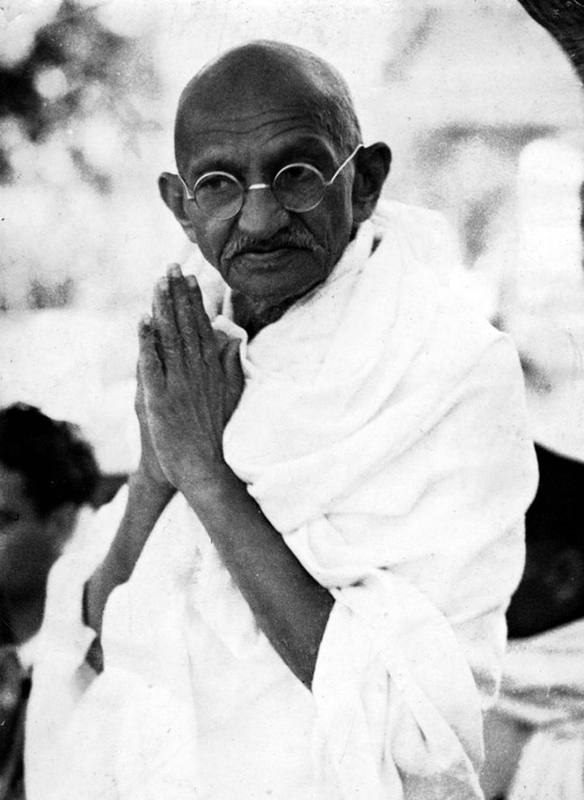 He was awarded the Nobel Prize, despite the fact that that his disagreements with Gandhi brought on some unpopularity. He wrote many genres of literature and involved himself in music and painting. He denounced the British rule in India, opposed imperialism, believed in the power of education for the people, worked to spread artistic inspiration, and was a supporter of Sanger’s Birth Control movement. Tagore and Sanger continued to exchange letters after Sanger visited him on her tour of India. She also wrote and asked him for a statement on birth control to be published in the Birth Control Review. His statement was published in the December 1925 issue. 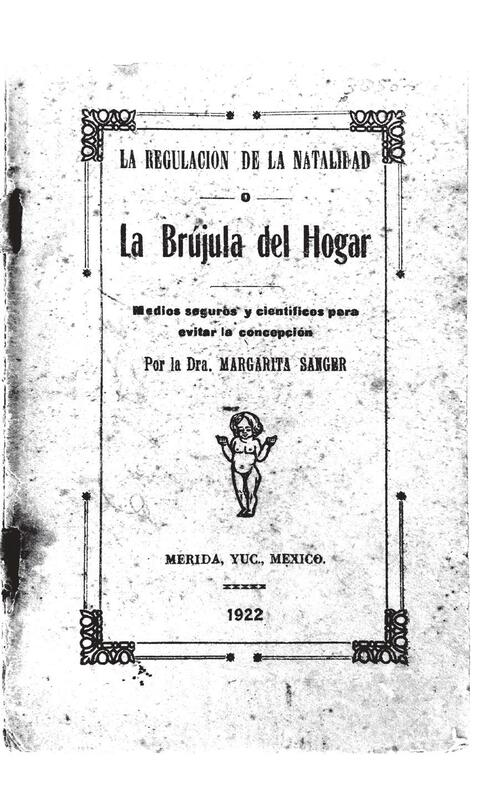 Tagore sent Margaret Sanger a subscription to the Visvabharati Quarterly, a literary journal produced by Tagore’s Visva-Bharati University, founded in 1921 as a meeting-place between modern Western ideas and the ancient and traditional culture of Asia. 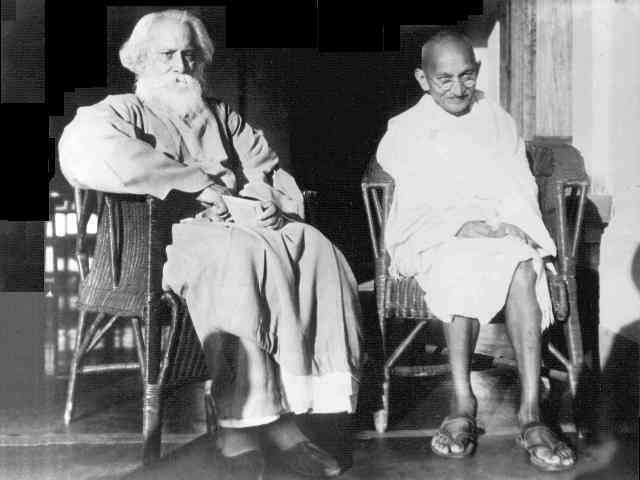 * Tagore and Sanger’s vision for a better India and a better world stayed strong. Gandhi never fully supported Sanger and Tagore in their push for Birth Control, but the three reformers respected each other. While there were disagreements, there’s no doubt each one was dedicated to helping the people of India. *Dutta, Krishna and Andrew Robinson Rabindranath Tagore: The Myriad-Minded Man: London, 1995. 220-223. For the radio talk by Sanger see here. For more about Sanger on Gandhi see here. For more about Gandhi and birth control, see our Sanger digital edition here.